Christmas is just round the corner, and although we’re sure you’ve got all your gifts sorted, why not treat yourself to one of the hottest gadgets around right now. To help you splurge we’ve put together a list of some of the coolest gadgets available right now. There are two types of people in the world, those who like Star Wars and those who love Star Wars, so you can’t go wrong with Star Wars gadgets this Christmas. There’s a lot to choose from including build your own lightsabre kits to the simple action figure. 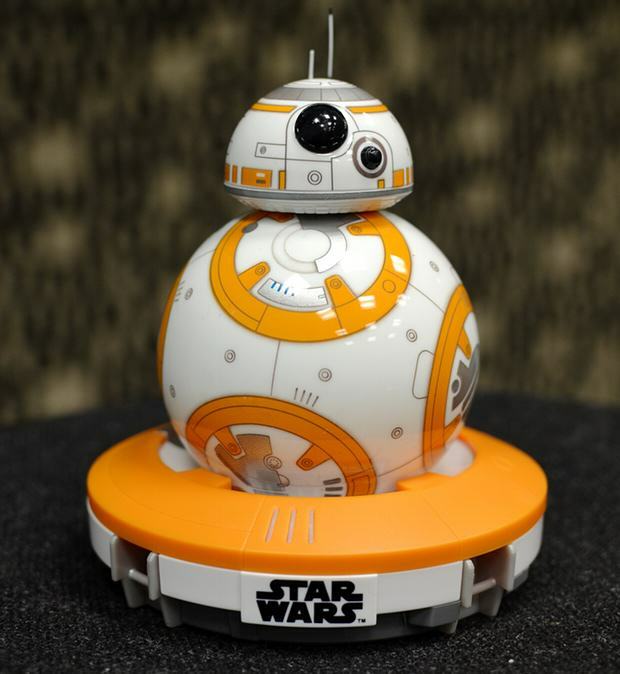 The coolest though has to be the remote controlled robot BB-8 and in particular the Sphero model. It’s not cheap coming in at around £130, but it is awesome. You can control the cute little droid from an app on your phone and even record messages on him, just like Leia did with R2-D2. He also has a number of adorable emotes like frightened and curious. 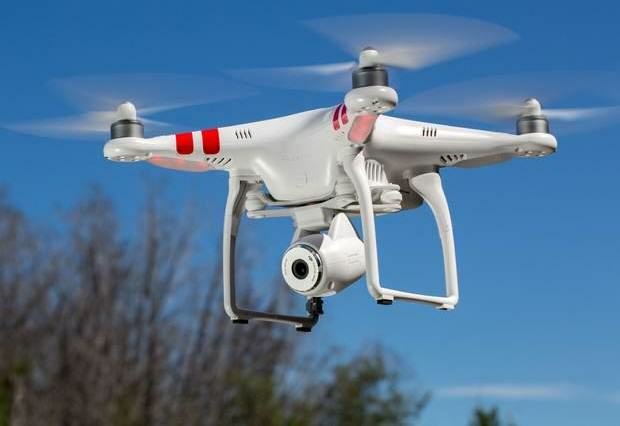 Personal drones are pretty cool piece of kit and they’re sure to be a must have this year. 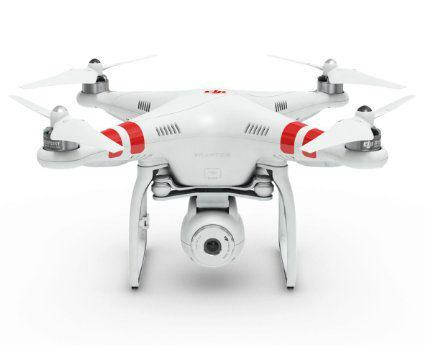 On our wishlist is The DJI Phantom Vision 2 which is a simple to set up and, more importantly, easy to fly quadcopter drone that can take incredible aerial photos and HD videos. Reviewers have called it fun to fly and say it’s very well-constructed. Best of all it has a very good battery life be set to navigate a flight path automatically. The problem is that it’s £890 so not a cheap toy. If you’re after something a bit cheaper why not try the AR Drone by Parrot. It’s cheaper so it’s specs aren’t as impressive as some of the bigger models out there and It can only fly for 12 minutes but at £49.99 it’s a bargain and it’s camera’s surprisingly powerful. Watch out Netflix and Amazon, Apple are coming for you. Apple TV may not be a new thing but the newest generation of the entertainment device is incredibly cool and sure to change the way we watch television. 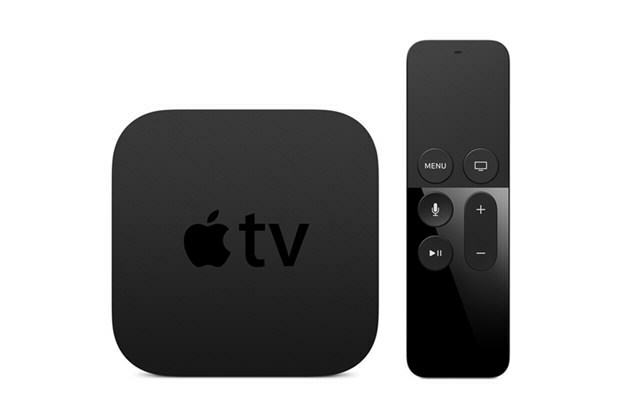 Apple have upgraded the box with a with a new operating system called tvOS which has a number of new innovative ways for users to connect with their telly including touch surface controls and Siri to search for something to watch. But the biggest and most exciting new development are Apps which apple are calling the “future of television.” They hope that new users will use apps to access all sorts of entertainment, including games and TV programmes. Apple also claim that developers are believed to be “creating new experiences that will change what you expect from your big screen, making your TV feel as personal as your iPhone or iPad.” It’s a lovely designed piece of kit and with a price tag of between £129 – £169 it’s not going to break the bank. 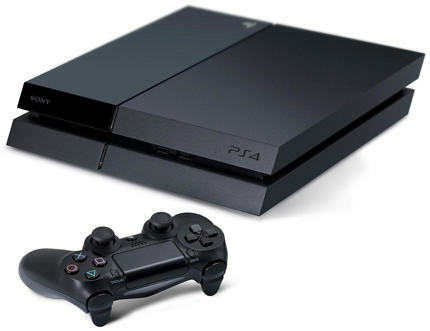 Games consoles are always going to be popular gadgets for Christmas but there’s so many to choose from, PlayStation, Xbox or Nintendo? Well we here at UNILAD tend to be Xbox or PlayStation gamers so we think they’re a better shout but of the two which is better? Well both consoles have comparable levels of processing power with the Xbox pulling slightly ahead but the PlayStation, on paper, is the more powerful of the two, not that the difference would be notable. The Xbox is probably the better all-round entertainment system but the PlayStation is catching up by slowly improving its streaming capabilities. In the end it’s probably the game libraries of the two consoles that’s going to be the decider so it’s worth checking out upcoming single platform releases to see which takes your fancy. Smart Watches are quite a new piece of tech but the markets booming and there’s a lot to choose from, with designers like Apple, , LG, Motorola, Fossil, and Sony all releasing their own designs. The one you want to use is probably going to change depending on your needs but there’s a number of extremely slick pieces out there now. 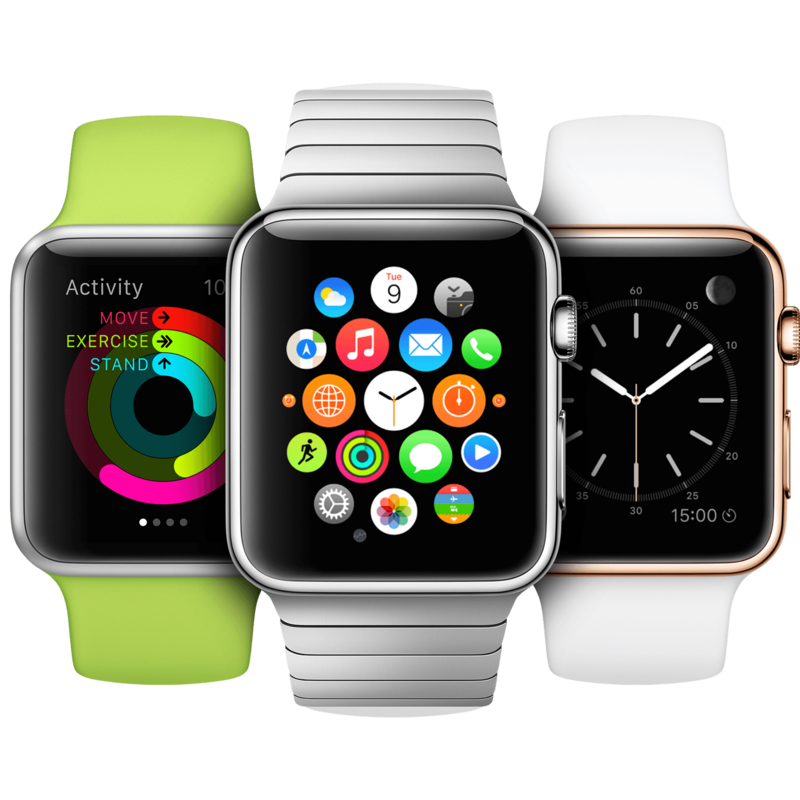 Starting with the gorgeous Apple Watch which blends aesthetics and tech perfectly and is easily one of the best looking smartwatches made to date. The build quality, like all apple products, is superb, although at £299, maybe not the cheapest option. If you’re looking for something a bit more affordable why not try the The Omate Racer, it’s been described as a stepping-stone to full devices by Apple and co. It’s pretty basic as well telling the time and keeping you updated with notifications, but at £85, it’s a cheaper alternative.